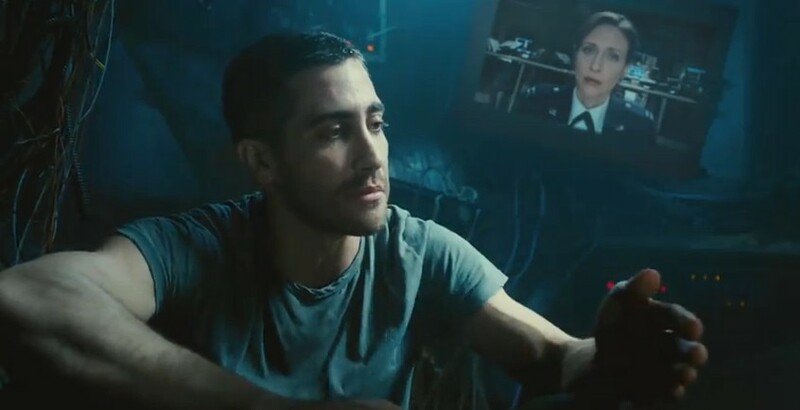 Duncan Jones follows up his Kubrick-cool debut Moon with an earthbound piece of sci-fi, one starring Jake Gyllenhaal as a soldier continually re-living the eight minutes leading up to a train bombing. While trying to figure out the identity of the bomber, Gyllenhaal’s Colter Stevens also tries to figure out how his superiors (Vera Farmiga and Jeffrey Wright) are able to keep punting him back into this alternate universe. Once he does---the headache-inducing explanation has something to do with quantum physics---he sets about saving the train passengers, the fetching Michelle Monaghan in particular. Jones puts the film in top gear from the opening scene and keeps it there throughout, sneaking in enough philosophical questions about life, death and consciousness to give Source Code some surprisingly long-lasting intellectual residue.